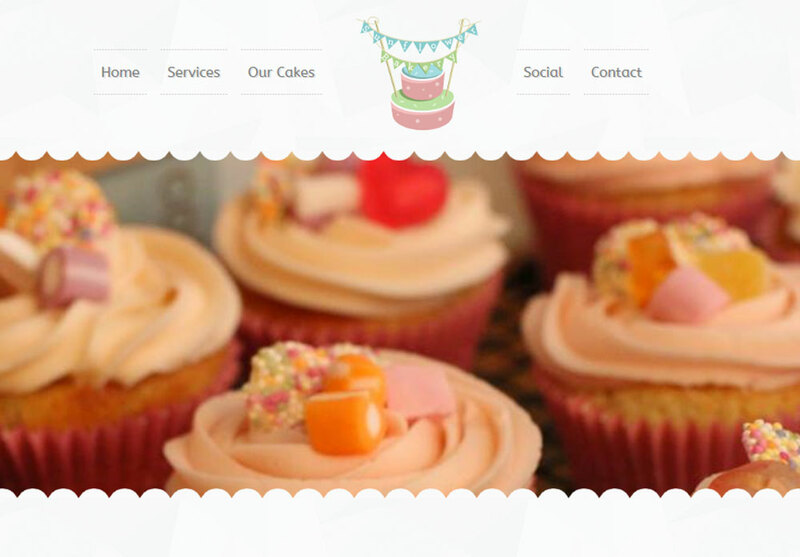 Sunflower Bakery is a brand new exciting bakery that was looking for a brand new website which they could manage themselves. 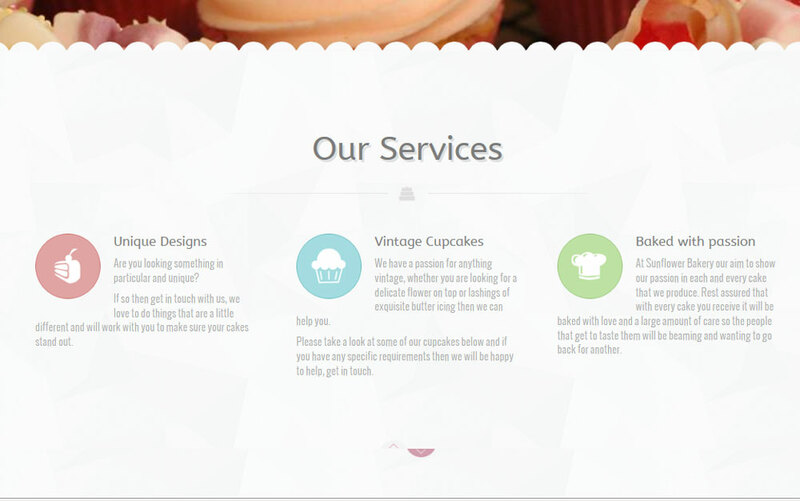 We decided to use WordPress to build this website as it gives Sunflower Bakery the power to take control of the management. 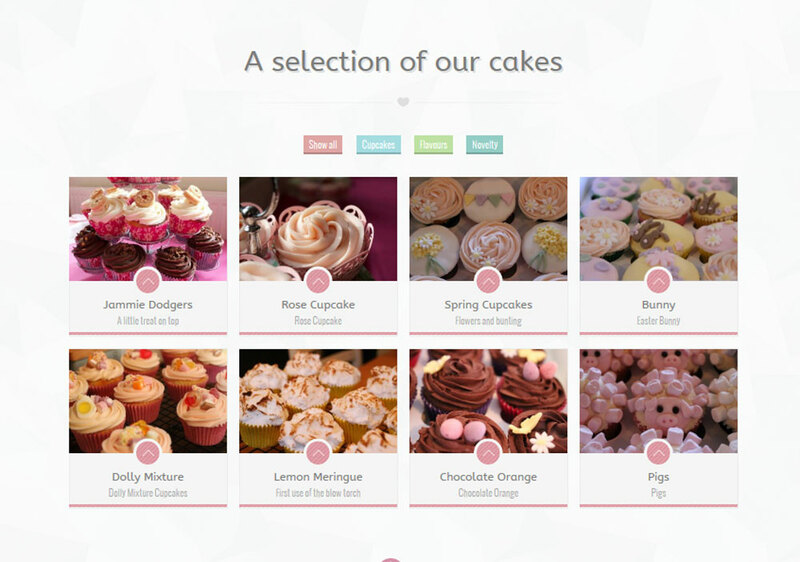 We designed the site using a bright colourful palette and because of the minimal information that they wanted to record as the emphasis was on the cake portfolio we designed it with a one page theme.